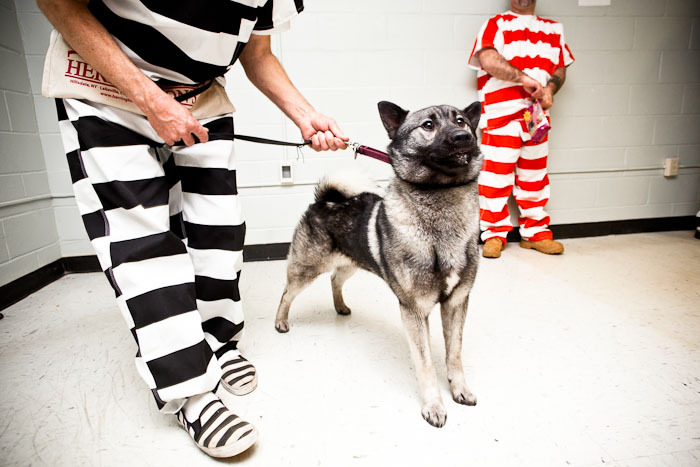 I shot this assignment for the Columbia Paper (which sadly just had to let me go because of financial strains at the paper) where prisoners are paired with dogs for obedience training. 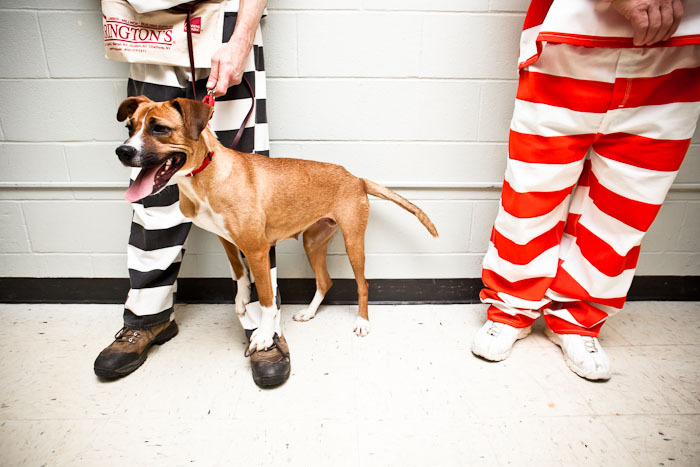 Prisoners help prepare Humane Society dogs for adoption, and the animals even live in the cell with the selected prisoner (last photo below). 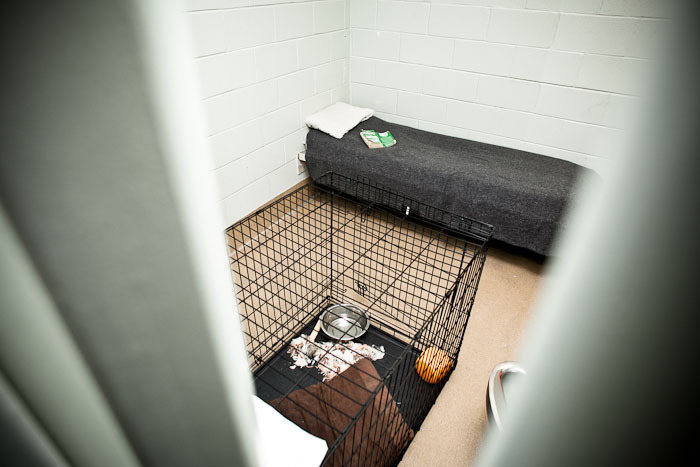 Three dogs are currently housed at the jail in Greenport, NY. 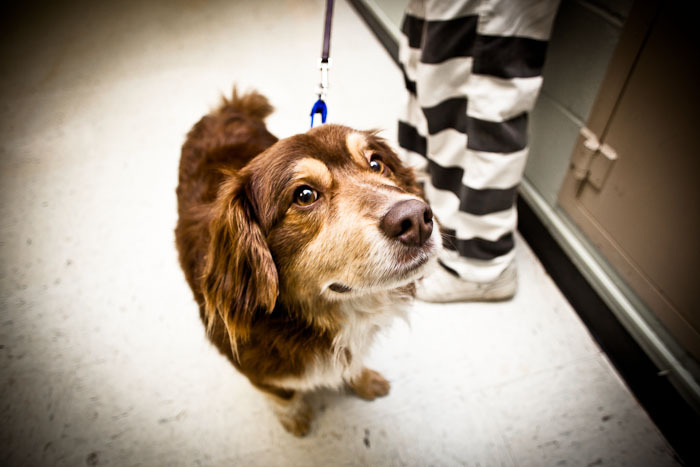 You can read more about the program, "A Leash on Life" in The Columbia Paper. These are great! The second one is my fav. wow...what a great idea,it is so humane that I am amazed corrections "officials" allow it! Amnesty International's "Get on the Bus"